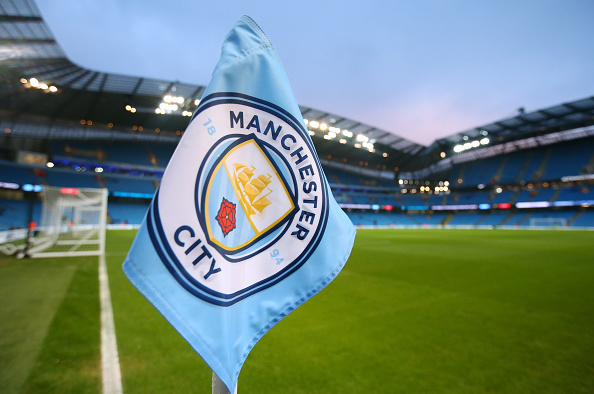 Manchester City is excited about their recent club successes and has high hopes of continuing their excellence in the transfer market and on the pitch. 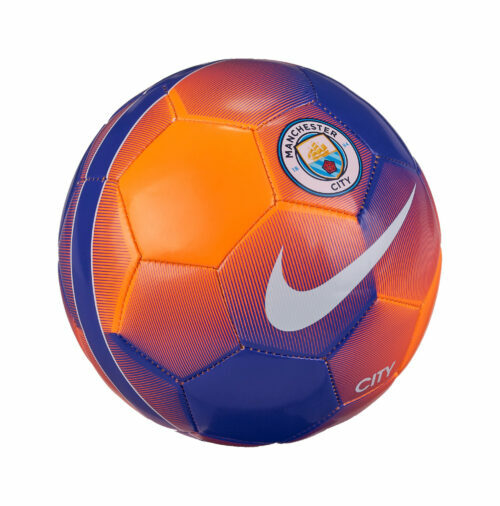 City are laying claim to the city of Manchester and the siege has just begun, the red half of the city is very much aware of the new threat so close to home. 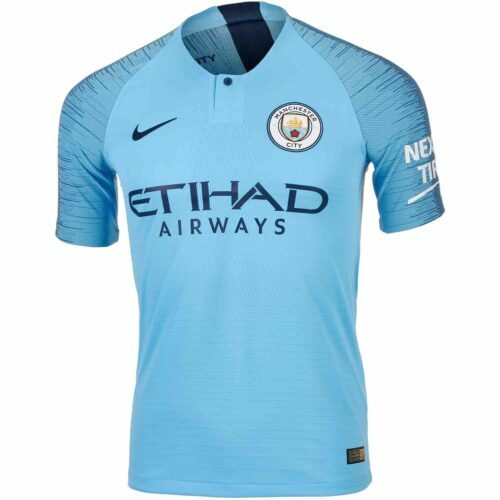 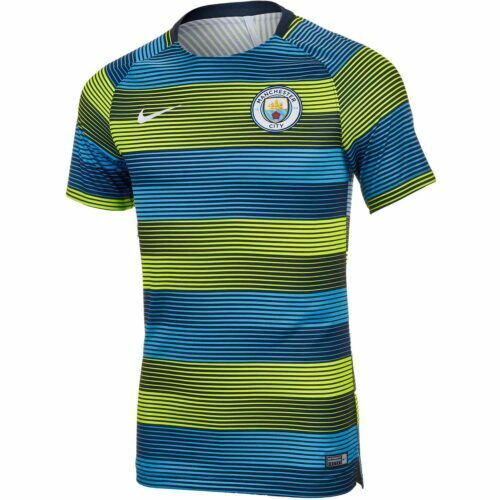 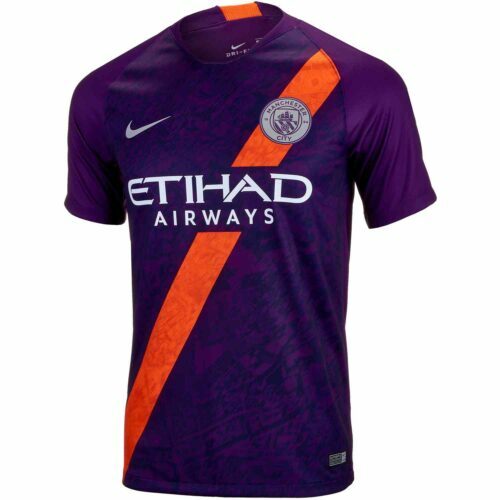 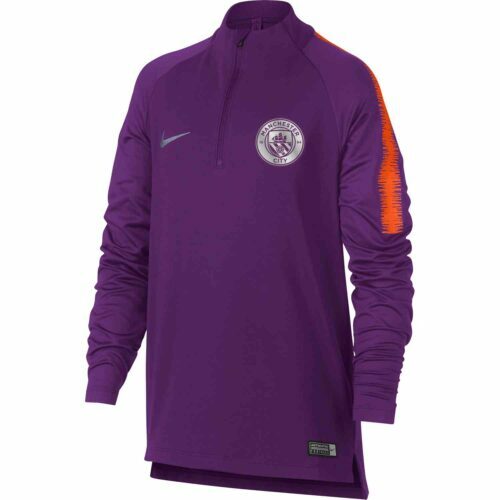 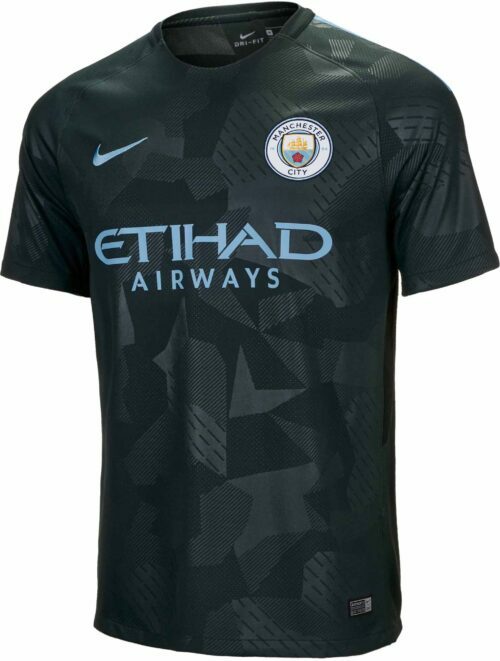 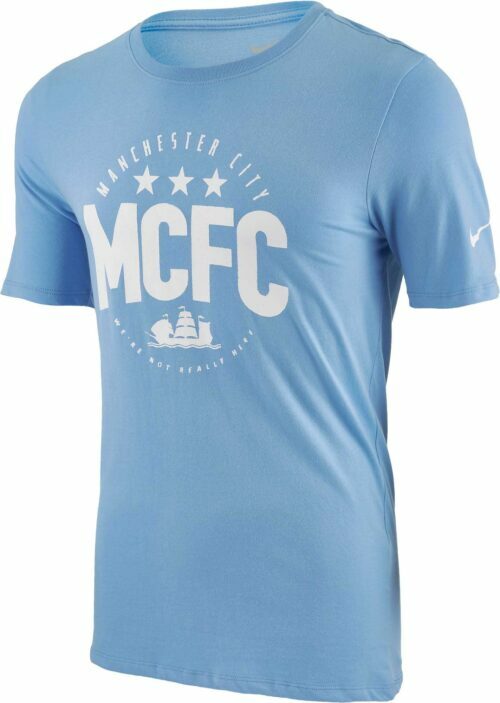 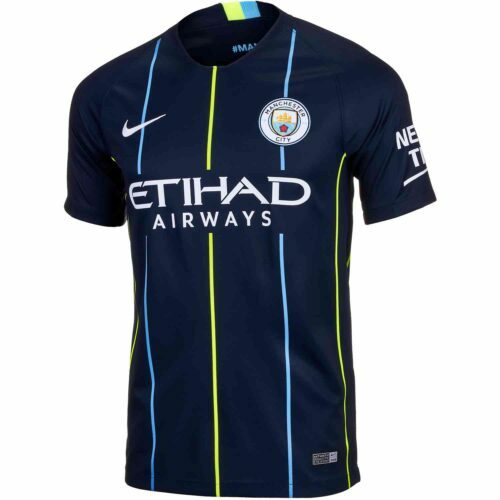 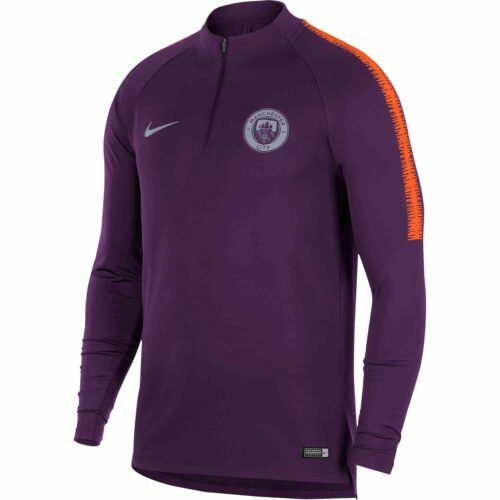 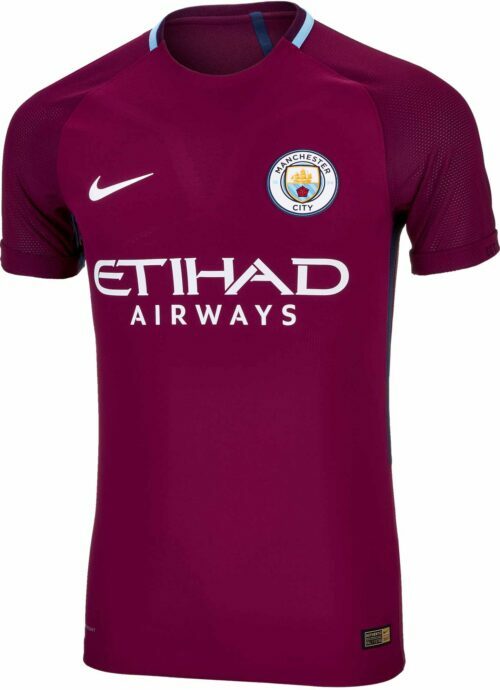 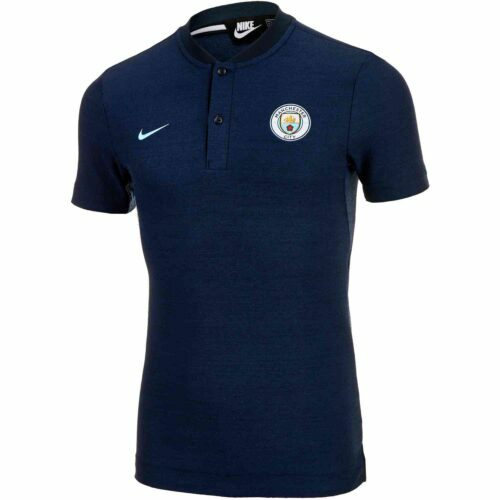 And now you can cheer on City in your very own Manchester City Jersey from SoccerPro! 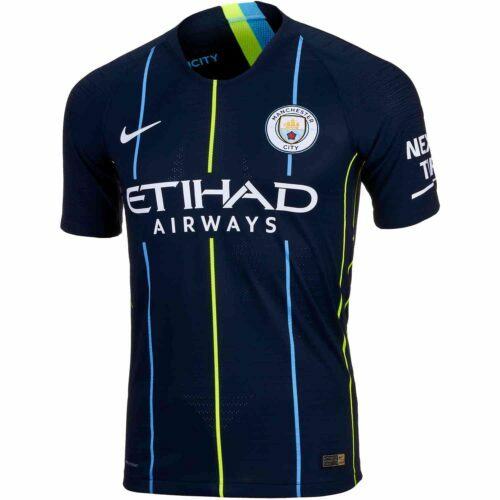 They might not have the history and trophies of some of Europe’s other big sides but the Sky Blues are on the bullet fast TGV train to that level of success and with stars like Balotelli and Tevez, don’t bet against them! 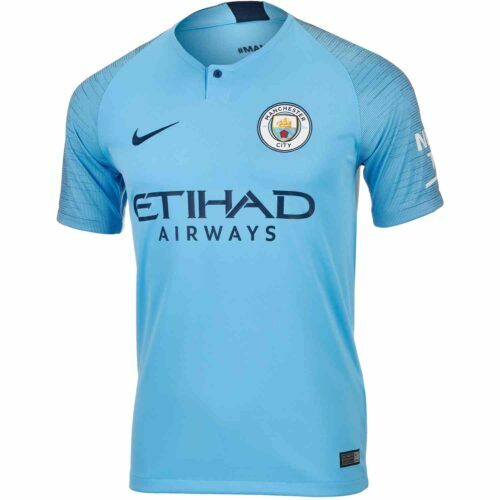 Get your Sergio Aguero Jerseys and the shirts of the other MCFC stars at SoccerPro today!